The Paddle Panama website uses the structure of an E-Commerce site with sorting by product categories and by manufacturer, but without activation of the online payments system. 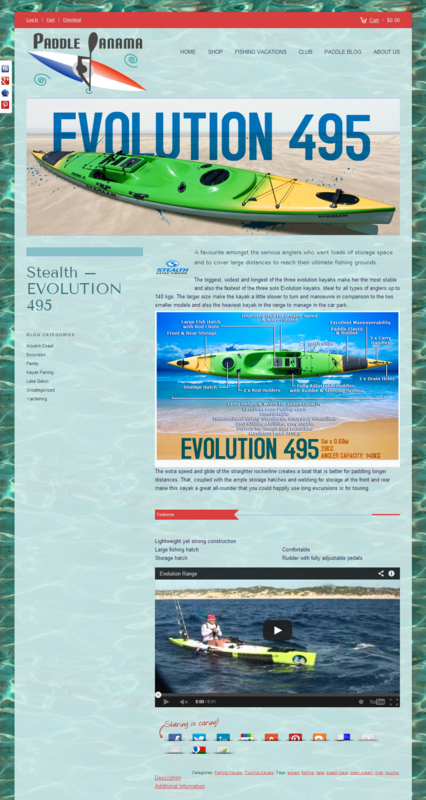 It has pages for kayak fishing vacations and a blog on paddle sports. I created branded social media channels and published content in the early days of the company. 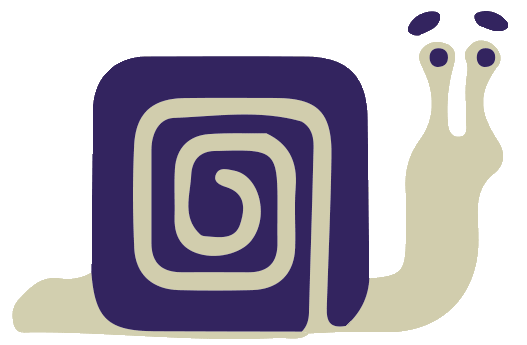 I created the company logo and have produced a variety of artwork for digital advertising and printed media (leaflets, flyers, magazine ads). Paddle Panama has a custom dashboard to access Key Performance Indicators from many sources. Here they can see: data on website visitors; the performance of posts in their social media and signups to the newsletter – all from one dashboard. I maintain the site’s code and database, watch over security and troubleshoot problems when they occur. 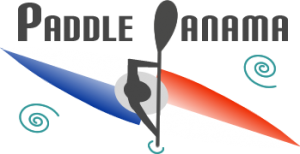 I wrote their first few articles for the paddle sport blog. I produced video footage for them and published it. I have managed small budget advertising via Facebook, targeted geographically and by interest, achieving a large reach for a low cost. The site has mailing list capture forms for Mailchimp, from which HTML newsletters are sent.